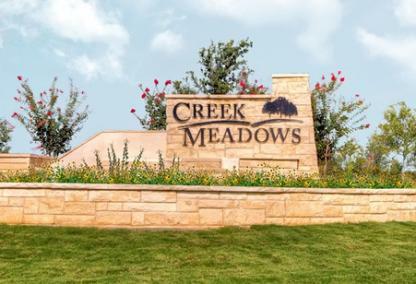 Creek Meadows is located in south College Station, directly off of Greens Prairie Trail near Wellborn Road. There are variety of amenities to make you fell at home including playgrounds, basketball court, walking trails, pool along with plenty of open space to have a picnic out by the pond. Minutes from the new College Station High School and within walking distance to Greens Prairie Elementary School, Copperfield is the place to live.